This is the hymn "How Deep The Father's Love" written by Stuart Townend arranged for strings, piano, rhythm and percussion, - an instrumental feature work. This arrangement would make a beautiful prelude or interlude. Simple with piano solo, cello solo and reflective style. Optional Light shaker and optional simple hand bells or concert bells help create an intimate feel to the arrangement. There is a similar version that can be used with congregational singing here on this web site. 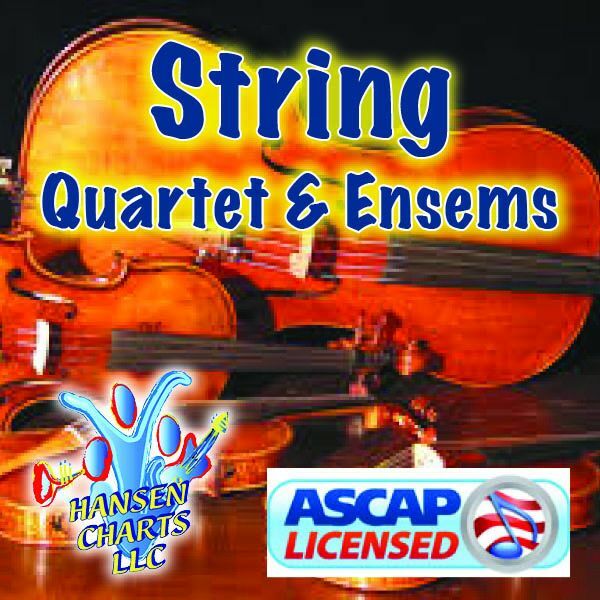 Be sure to veiw the sample score and midi audio of this arrangement here on this web site.